ї'м a $єlf тaцgнт aпїмaтоґ aпd aґтї$т! Should I move to @-CherryBlossom ? 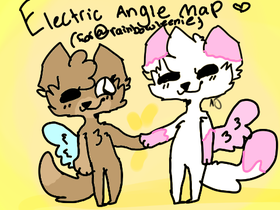 Electric Angle Map Open! @rainbowleenie apreciation!
. Pumpkin's Open Dta . BeachBall - Big Collab PLZ JOIN!